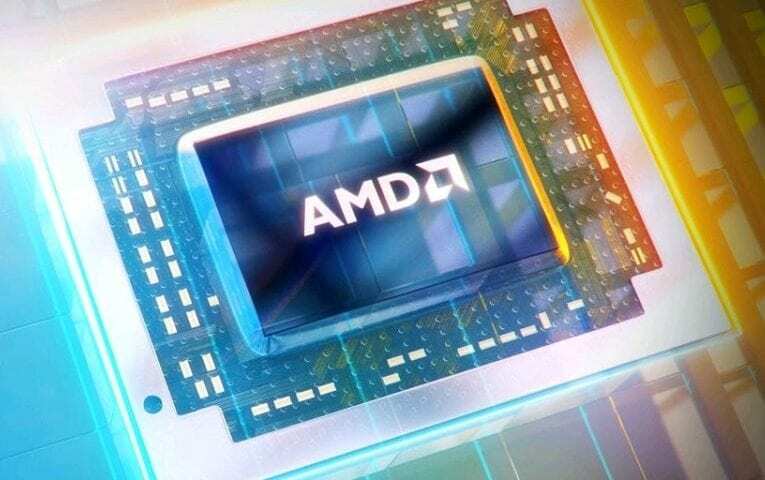 We’ve talked a bit lately about the plausibility of seeing new Chromebooks sporting AMD processors and we’ve even seen development of a new device equipped with AMD’s 7th generation chip lineup. Personally, I look forward to this becoming a reality. 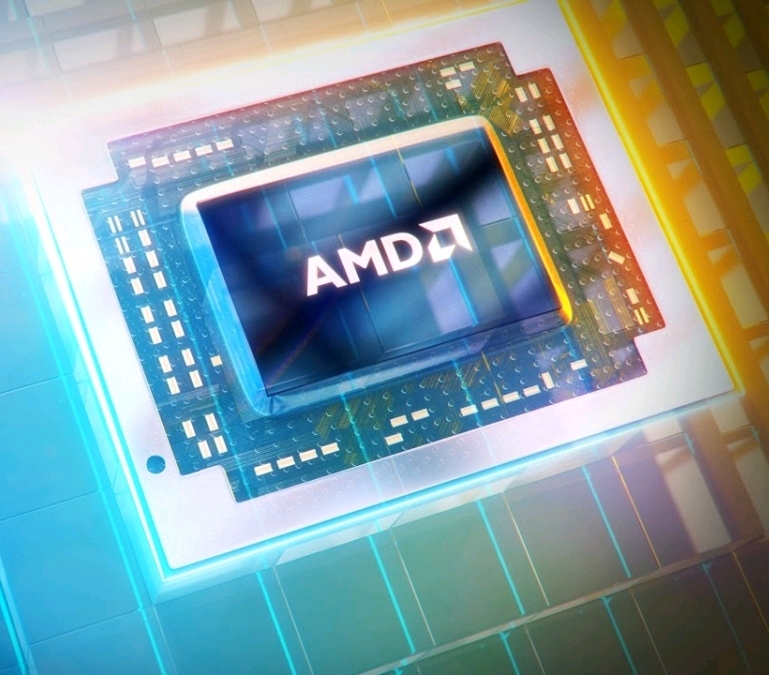 I think AMD’s chips will be a welcome addition to Chrome OS and open new doors for what our favorite devices can do. This week we have seen the emergence of another AMD-powered device in the Chromium repositories. There’s not a lot to go on but we do know the new board, ‘Khalee’, is being built with the Stoney Ridge chipset. Aside from the initial overlay there aren’t any real details as to what specs ‘Kahlee’ will have. We’ll be keeping a close on this one in the hope that an AMD-powered Chromebook could be coming in the near future.